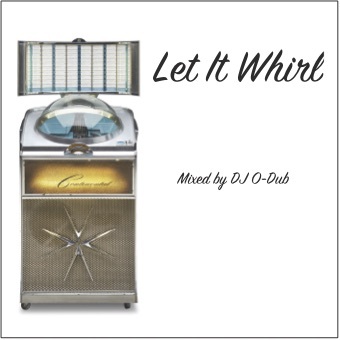 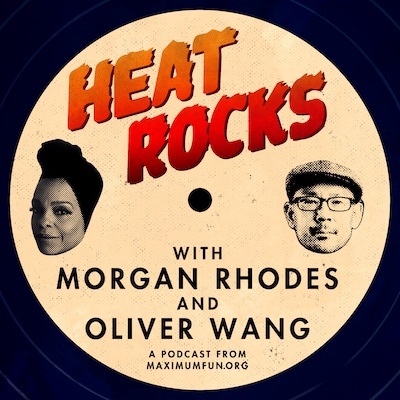 Just be forewarned – with both these LPs, the two tracks I highlight are the outliers. 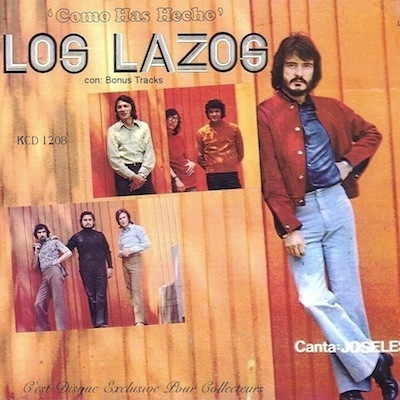 True, the Los Lazos LP does have a very loyal cover of Booker T’s “Time Is Tight”…but I found it rather tepid. 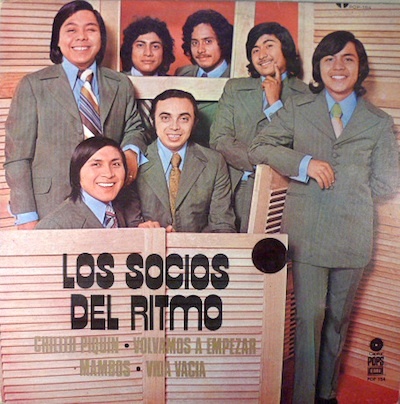 And definitely on the Los Socios Del Ritmo album, there is nothing that even approaches “Frijol Con Puerco.” Clearly, neither LP was meant to pitch itself to a soul/funk crowd (no matter what their outfits say) though our friends at Super Sonido suggest that you’d expect a Yucatán group like Los Socios Del Ritmo to get down on it.